A Boeing 707 cargo plane outbound from Kyrgyzstan crashed Mon. morning while making a wrong landing at Fath Airport in Alborz province, near Tehran. The plane was carrying at least 10 crew. Iran launched Payam Satellite late Monday, but the device failed to reach the necessary speed to enter into the orbit. Designed and developed by experts of Amirkabir University of Technology, Payam was aimed to carry out imagery and telecommunication missions. 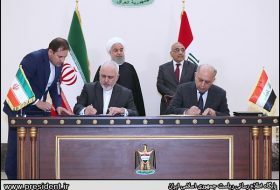 “The Iranian-Iraqi ties are solid and we do not allow anyone to interfere in the relations between Tehran and Baghdad,” said Iranian Foreign Minister Mohammad Javad Zarif after a meeting with his Iraqi counterpart Muhammad Ali al-Hakim in Baghdad on Sunday evening during a joint press conference. 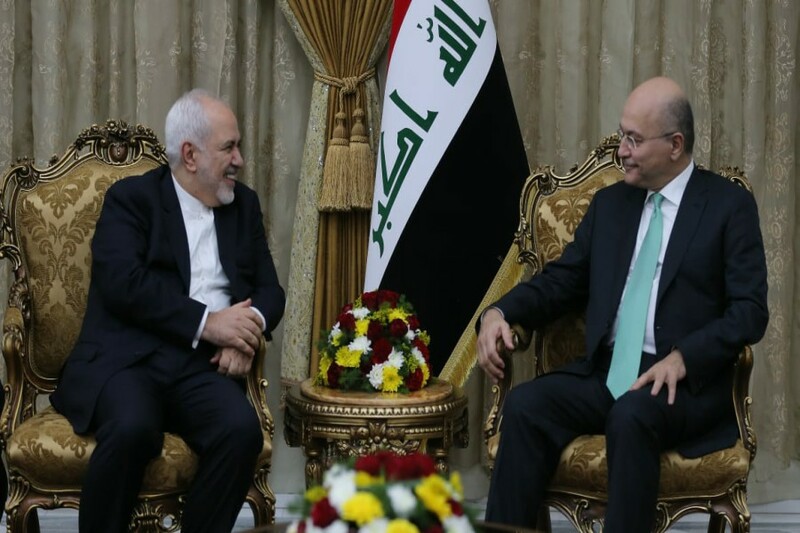 The visiting Iranian Foreign Minister Mohammad Javad Zarif met with Iraq’s Prime Minister Adil Abdul-Mahdai in the Iraqi capital of Baghdad on Sunday. 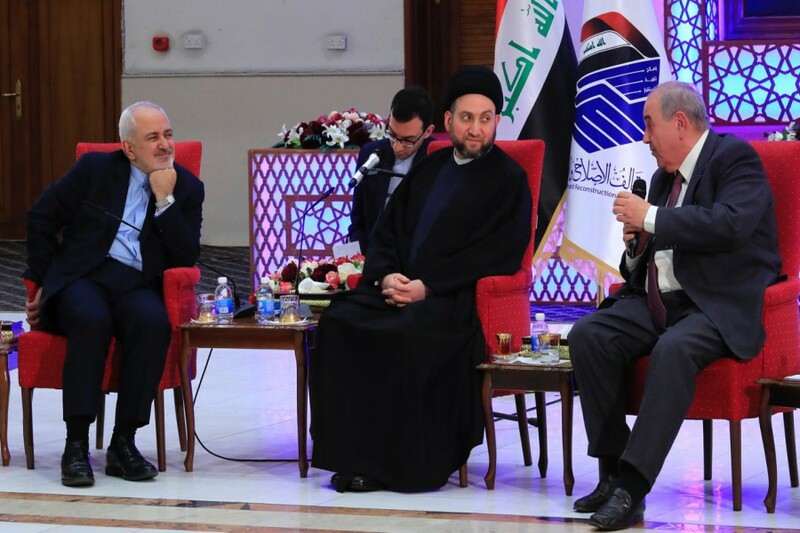 Leader of the National Wisdom Movement of Iraq said Sun. 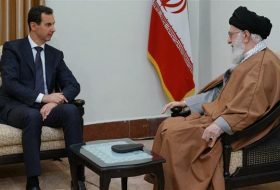 that the US unilateral sanctions against Iran make Iraq all the more determined to develop relations with the Islamic Republic. 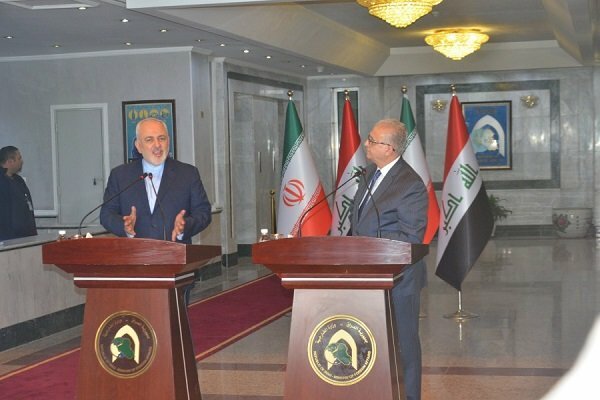 Ammar al-Hakim made the remarks in a meeting with visiting Iranian Foreign Minister Mohammad Javad Zarif and his accompanying delegation on Sunday night in Baghdad. 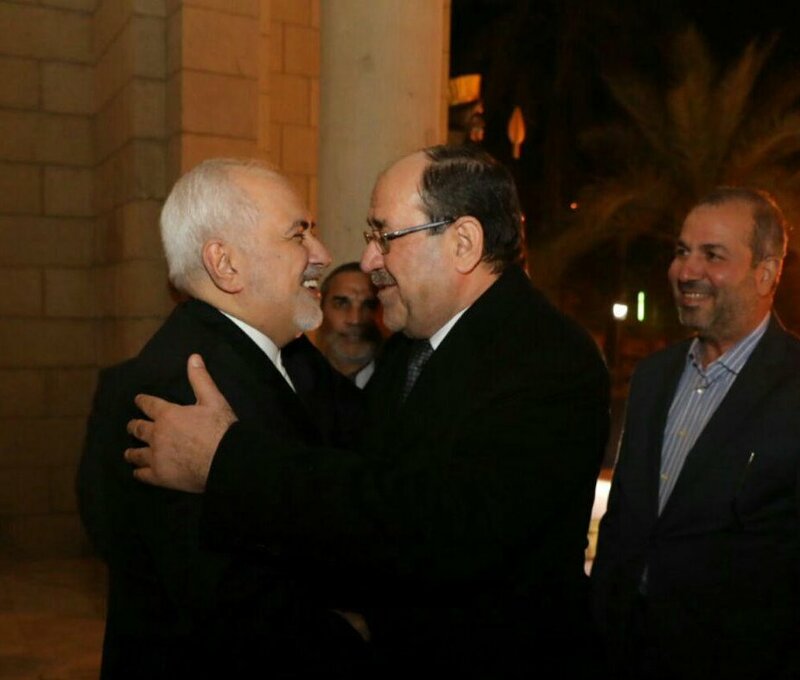 Former Iraqi Prime Minister Ayad Allawi appreciated the important role Iran’s Foreign Minister Mohammad Javad Zarif played in expanding global peace. 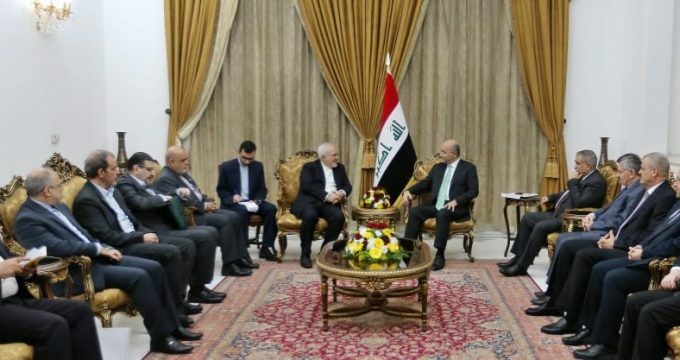 Allawi made the remarks on Sunday evening in a meeting held in Baghdad where members of the visiting Iranian delegation led by Zarif and the reform and reconstruction body of Iraq were present. 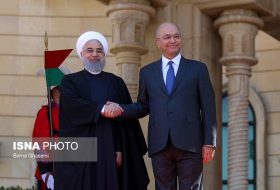 Iraqi President Barham Salih said on Monday that Iran and Iraq have a main and effective status in the region. 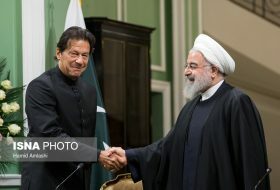 In a meeting with visiting Foreign Minister Mohammad Javad Zarif, he added that strengthening ties between the two nations will not only benefit both nations but also the entire region. 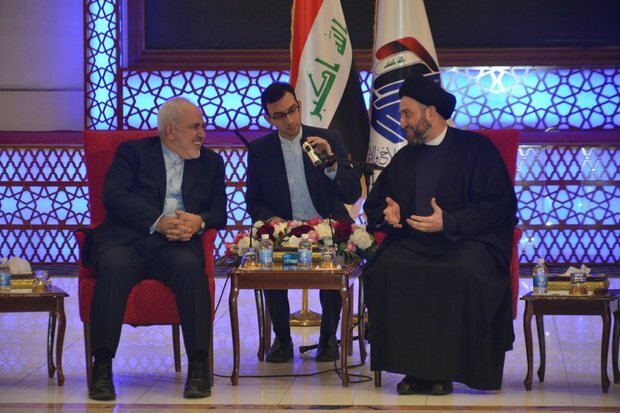 Foreign Minister Mohammad Javad Zarif meets Iraqi Parliament Speaker Mohammed Al-Halbousi in Baghdad on Monday. 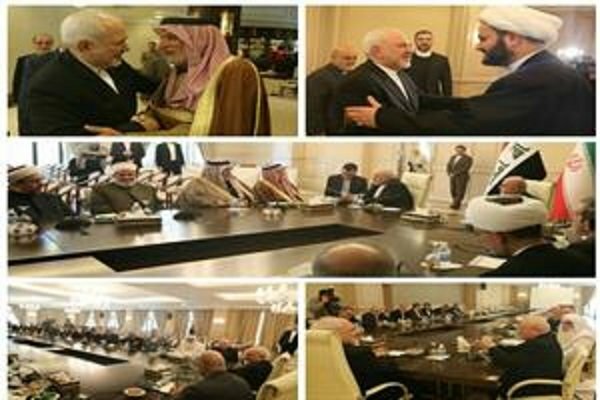 Iranian Foreign Minister Mohammad Javad Zarif in a meeting with former Iraqi Prime Minister Nouri al-Maliki discussed the latest regional developments. 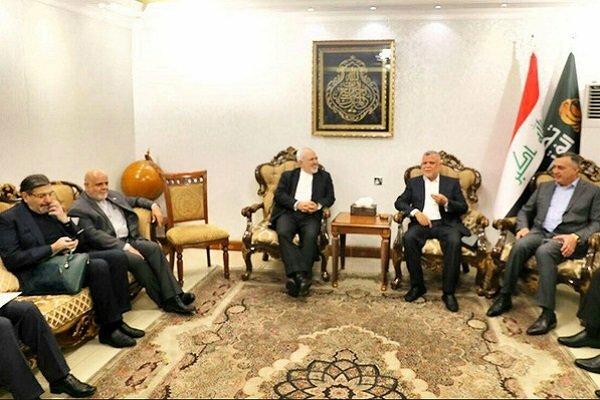 A number of figures and representatives from Iraqi religious minorities have met with Iran’s foreign minister in his place of residence in Baghdad. 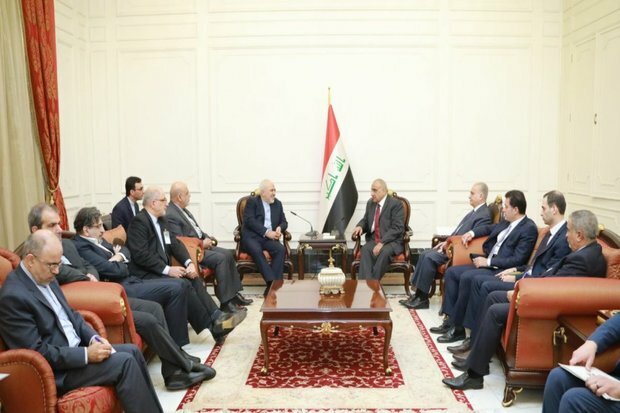 Iranian Foreign Minister Mohammad Javad Zarif has met Hadial-Ameri, the head of Iraq’s Construction Alliance parliamentary faction and its members in Baghdad Monday afternoon. 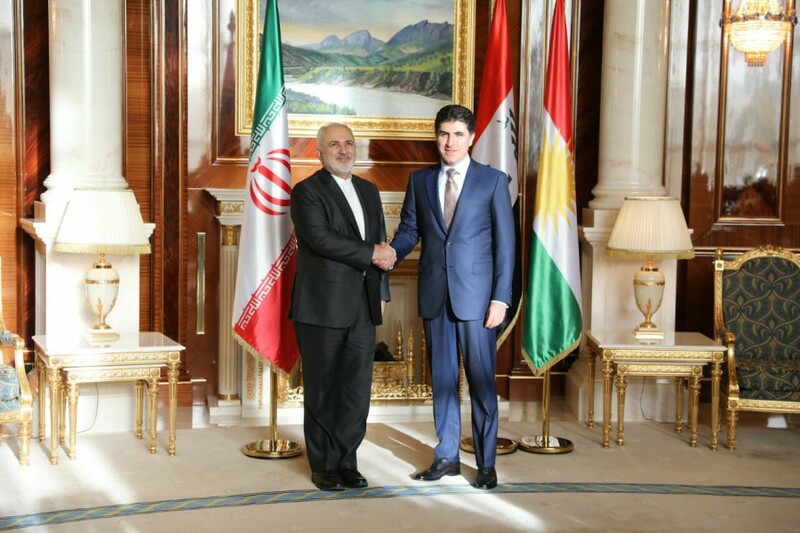 Iran’s Minister of Foreign Affairs Mohammad-Javad Zarif and Prime Minister of Iraqi Kurdistan Region, Nechirvan Barzani met and discussed issues of mutual interests on Tuesday. 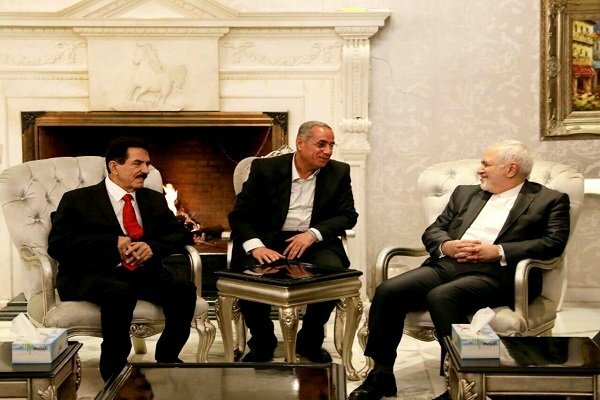 Iranian Foreign Minister Mohammad Javad Zarif met with Kurdistan Democratic Party (KDP) President Masoud Barzani and Kurdistan Region Security Council (KRSC) head Masrour Barzani on Tuesday. 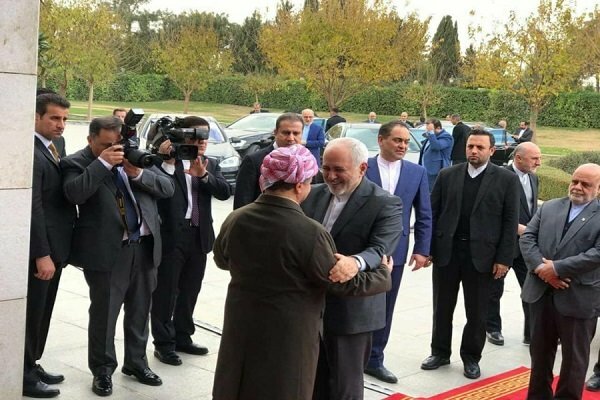 Iranian Foreign Minister Mohammad Javad Zarif held talks with Secretary General of Patriotic Union of Kurdistan (PUK) Kosrat Rasul in Sulaimaniyah on Tuesday. 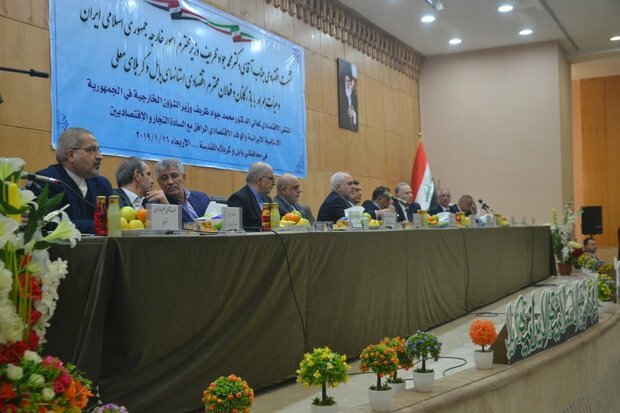 A business forum between the Iranian side and representatives from Iraq’s central and southern provinces was held Wed. morning in Karbala in the presence of Iranian Foreign Minister Zarif. 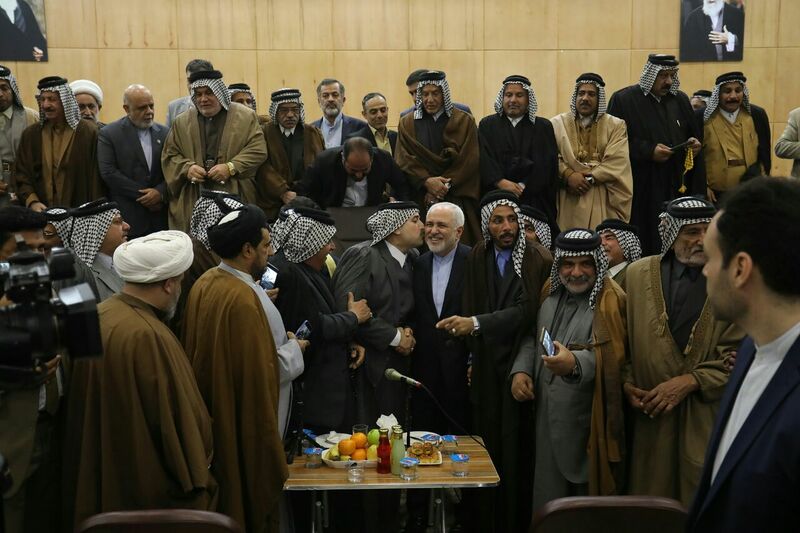 Iran Foreign Minister Mohammad Javad Zarif meets with a number of tribes in Karbala and Babil, center of Iraq. 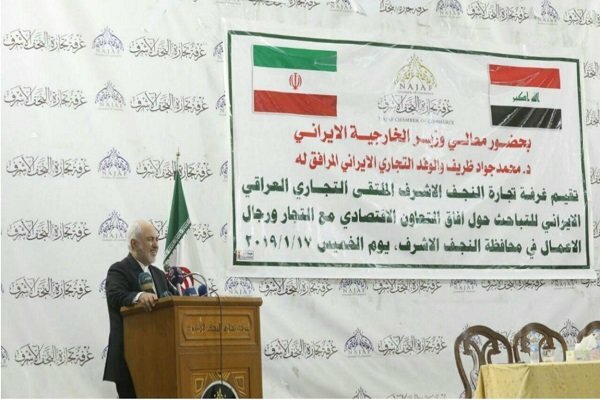 Foreign Minister Mohammad Javad Zarif attended a joint business forum in the Iraqi city of Najaf on Thursday morning. 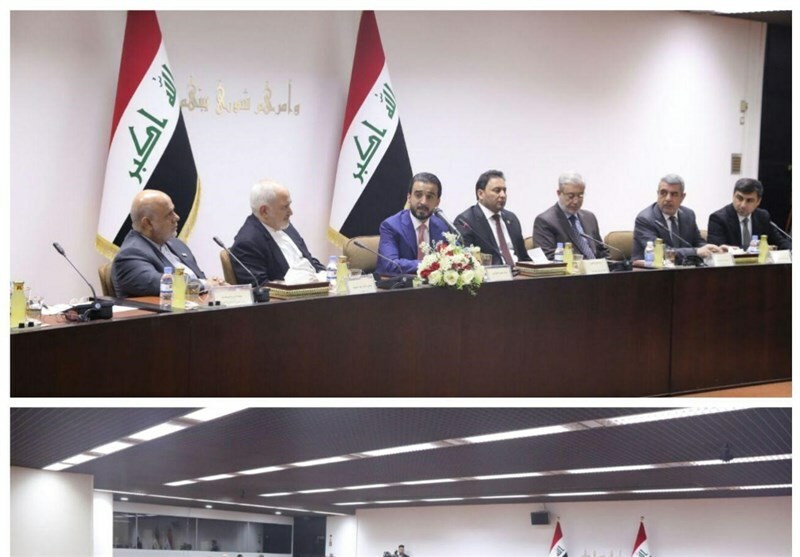 Heading a high-ranking delegation, including Iranian Ambassador to Iraq Iraj Masjedi , Zarif took part in the meeting, which was held between Iranian and Iraqi entrepreneurs and businesspersons. The Iran men’s national football team faced off its traditional rival Iraq on Wednesday for the top spot in Group D of the AFC Asian Cup UAE 2019. 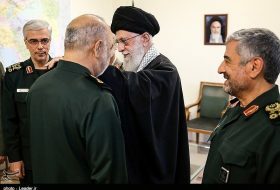 The game, held at the Al Maktoum Stadium in Dubai, ended with a 0-0 draw, while the Iranian side remained at the top of the Group D.
Major General Bagheri, who is in Baku atop a high-ranking military delegation at the official invitation of Azerbaijan’s Minister of Defense Zakir Hasanov, met and held talks with President Ilham Aliyev in the Azeri capital on Wednesday. 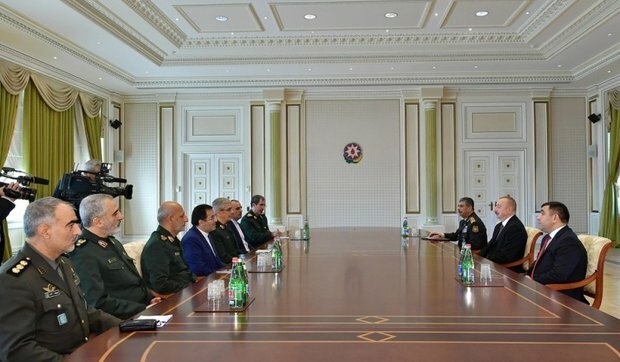 Major General Mohammad Bagheri, Chief of General Staff of Iranian Armed Forces who arrived in Baku atop a high-ranking military delegation at the official invitation of Azerbaijan’s Minister of Defense Zakir Hasanov, held talks with Hasanov on Wednesday afternoon. 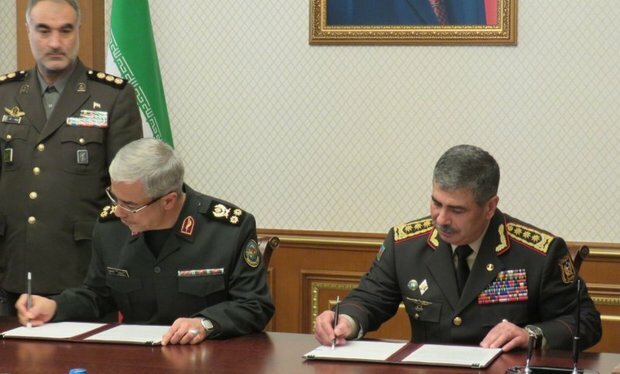 During the meeting, Bagheri and Hasanov signed a military cooperation protocol to strengthen bilateral cooperation between the two countries in military and military-technical fields. 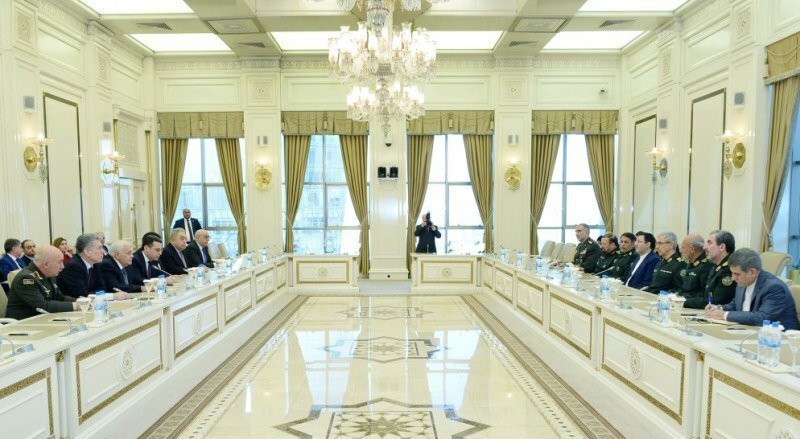 The chief of staff of the Iranian Armed Forces Major General Mohammad Baqeri highlighted Iran’s determination to deepen political, economic, cultural and military relations with Azerbaijan Republic. 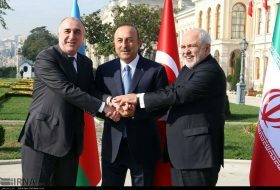 In a meeting with the country’s parliament speaker Ogtay Asadov, he reiterated Iran’s support to Azerbaijan Republic’s territorial integrity and security of its borders. Hossein Moheb Ahari who starred in numerous memorable TV series, movies and plays such as “T for Tickle” and “Off Limits”, passed away at a Tehran hospital on Wednesday after a lengthy battle with lymphoma. He died at 67. 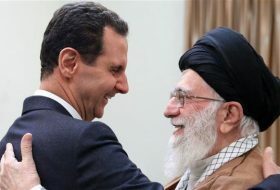 The funeral ceremony took place Thursday at Tehran’s Vahdat Hall. 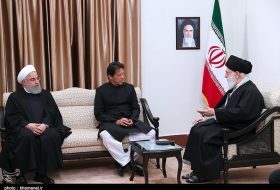 Expediency Council meeting, chairing by Ayatollah Amoli Larijani, was held in the capital Tehran on Saturday. 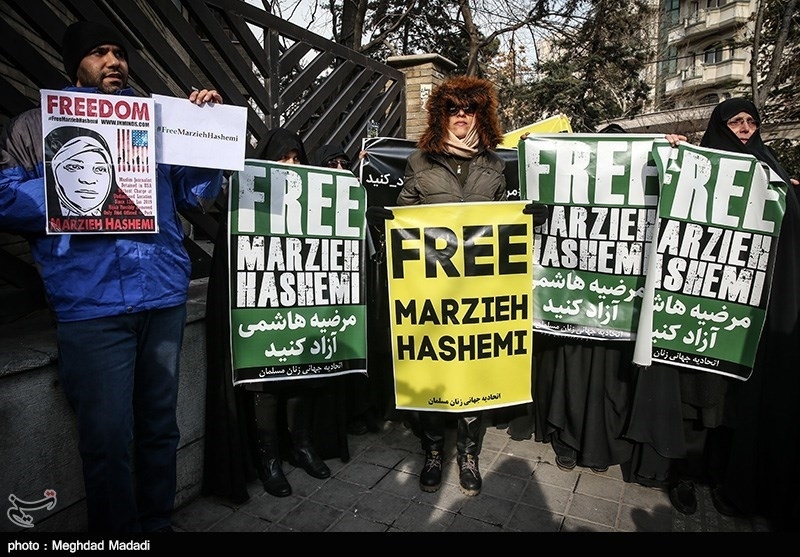 Iranian students, journalists and people from different walks of life are holding a demonstration in front of the Swiss Embassy in Tehran, which handles the US consular affairs in Iran, to protest the illegal detention of a US-born anchor working for Iran’s Press TV by the US authorities.